Home-made Jam - Hmmm Delicious! 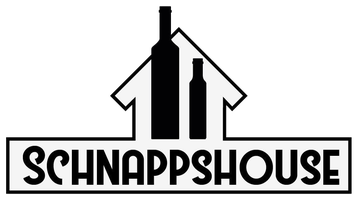 - schnappshouses Webseite! Home-made Jam - Hmmm Delicious! 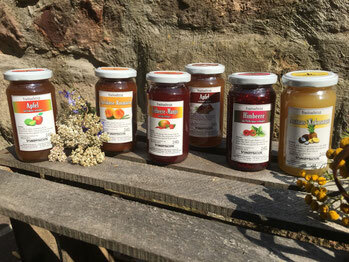 We offer you a choice of more than 10 different jam flavors. The jam is home-made with fruits "only" from our region. This means a breakfast taste with a bit of Rhineland -Palatine. A glass of our delicious jam contains 240gr (around 8.5 oz) of pure pleasure. Love it? - Take it with you! And your breakfast is turning into an every-day morning experience.